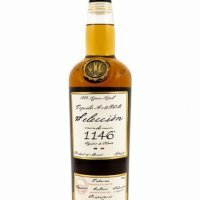 Mayans left to posterity the history of their culture and roots, magic and mysticism in their codices that tell the world of their existence and grandeur. 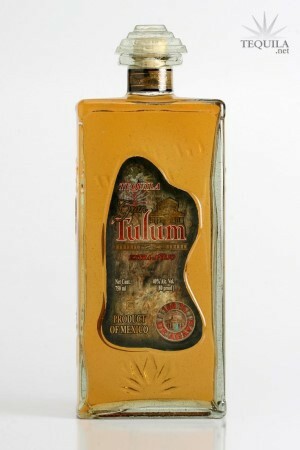 That legacy became our inspiration to create a unique product such as "Tequila Gran Tulum Extra-Anejo". It is a tequila that through time and a carefully controlled period of maturation, has reached its maximum expression of quality thanks to the white oak casks which preserve and shelter it for three long years, providing it with a great body and deep wooden bouquet, as well as its antique golden color, which shows its maturity, class and style. 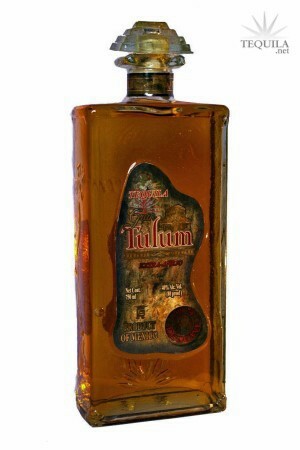 Tequila Gran Tulum Extra-Anejo is the result of the magic and essence of the Mayan codices, masterly reflected in this magnificent tequila, so proud of its roots.